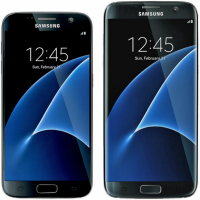 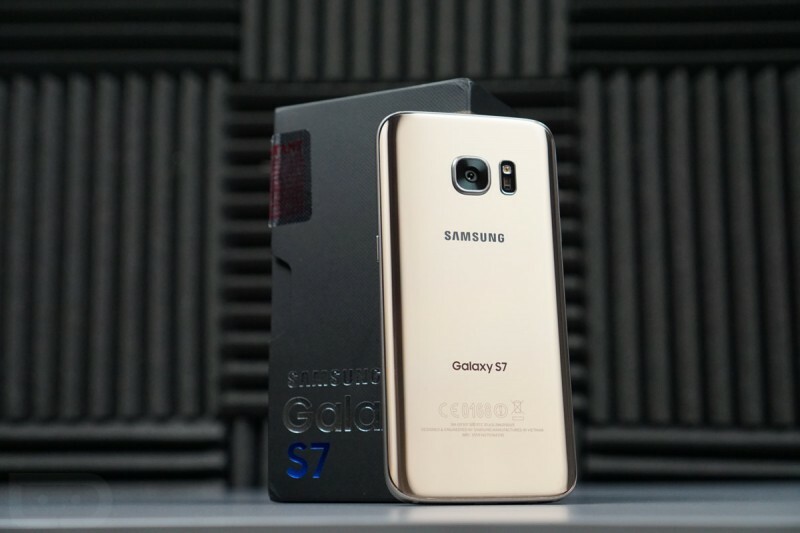 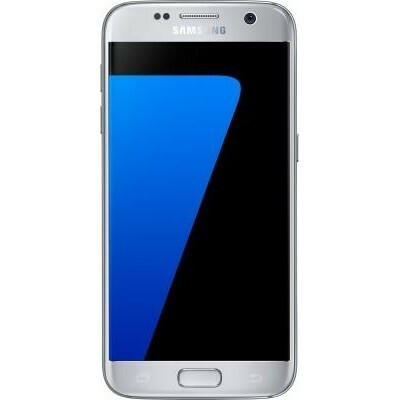 Samsung Galaxy S7 is coming with a very great and stylish look and its looking is very attract to the people to buy it. 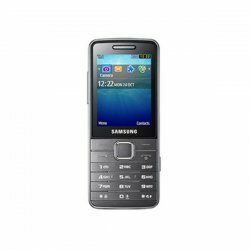 It is come with very inspiring colors and very great and smart camera resolution. 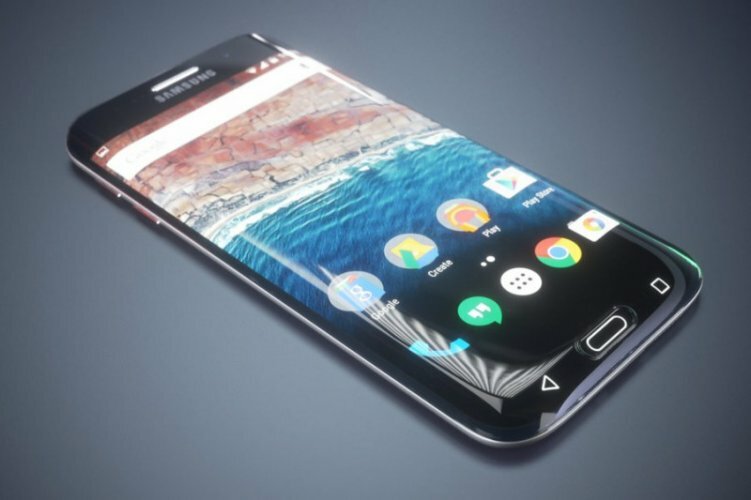 It has 5.1 inches multi touch screen with slim touch.